A curated collection of the finest, rarest and most collectible gemstones and jewels. 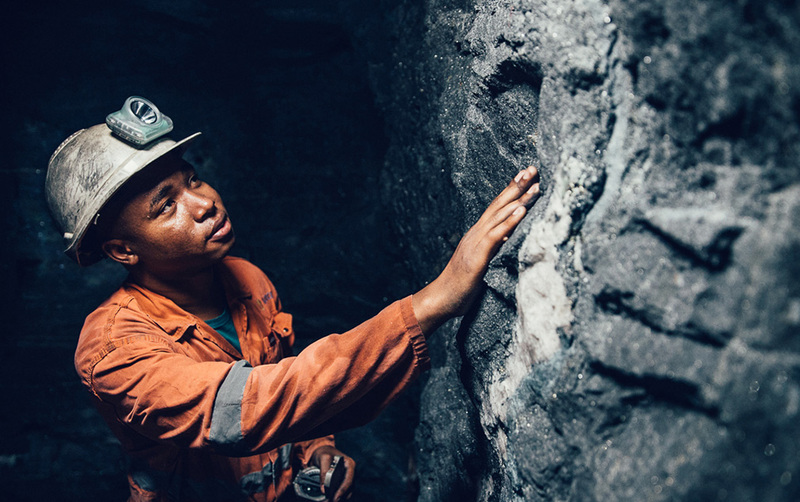 Learn about Tanzanite and follow the journey from the mine to you. 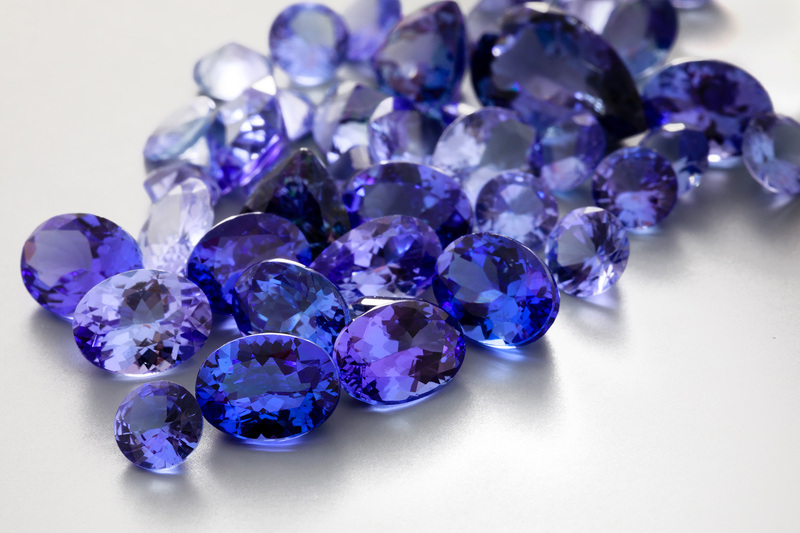 Exceptional tanzanite gemstones and jewelry – directly from the worlds largest tanzanite mine. 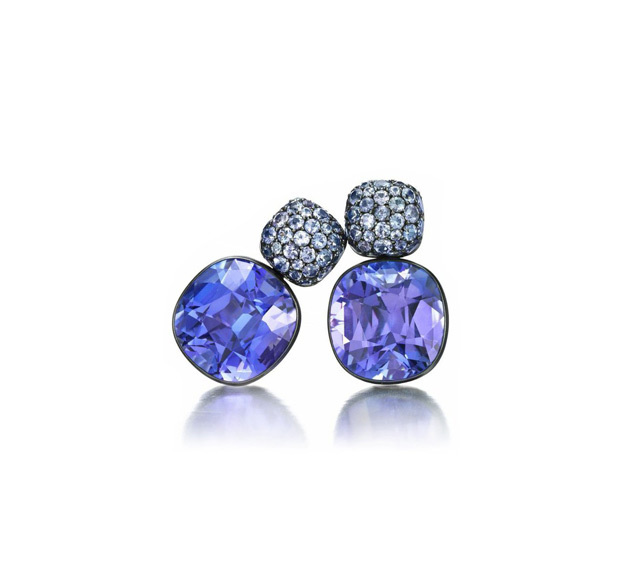 A curated collection of the finest, rarest and most collectable gemstones and jewels. 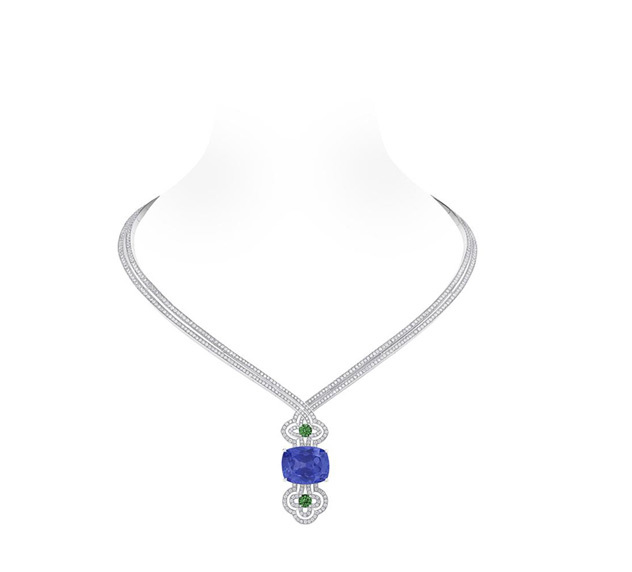 Tanzanite Direct specialise in authentic, responsibly mined gemstones and jewellery. Unearthing gemstones right at their source, we offer not only quality, but peace of mind and value for money. 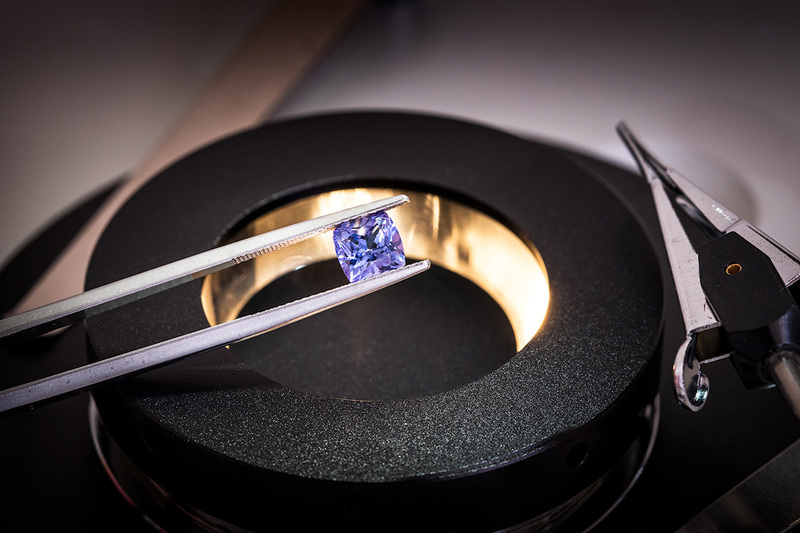 Our education centre will help you understand everything about tanzanite – so you can make a more informed choice, ask the right questions, and make a smart purchase.